Shadows abounded this morning when I walked along our walkway. So lovely to see plants growing - even dandelions! Be sure to check here to see shadows from around the world. 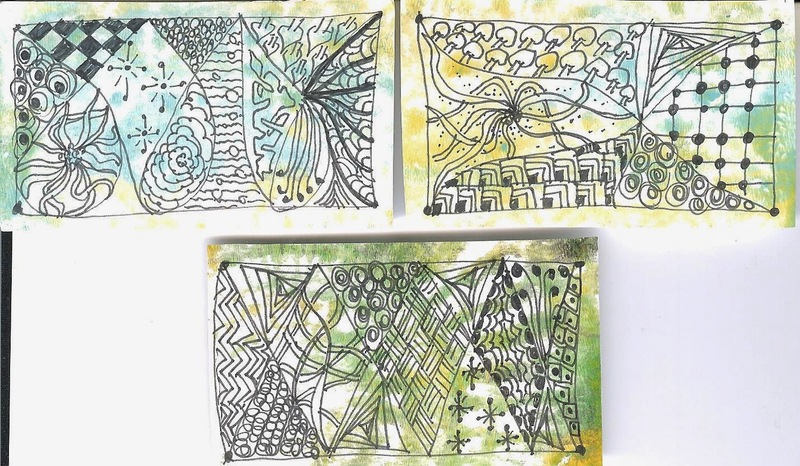 Join in the fun and start your own search for shadows - will become an enjoyable passion! I missed last Sunday as I spent the day driving home from Montreal - an eight hour trip. We had spent almost a week there, attending my father-on-law's funeral and being with family. 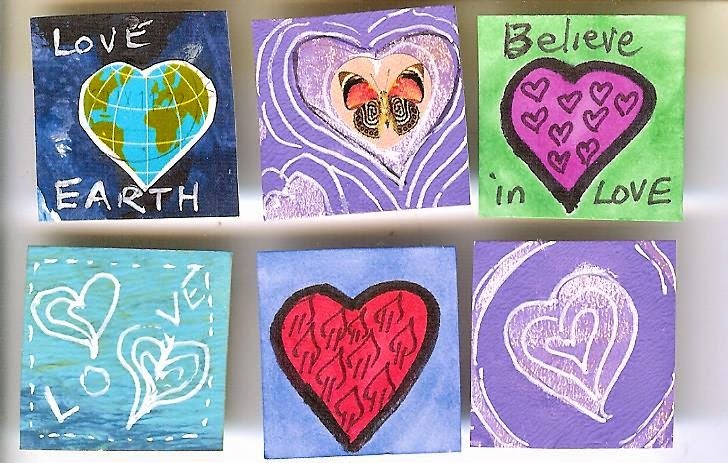 In the car, I actually made a few more small zen cards (on old business cards - great way to use them up). They were relaxing and fun to do. This is a new challenge through Bernice at "Newly Creative". I had started this challenge at the beginning of the month but am now returning to it. 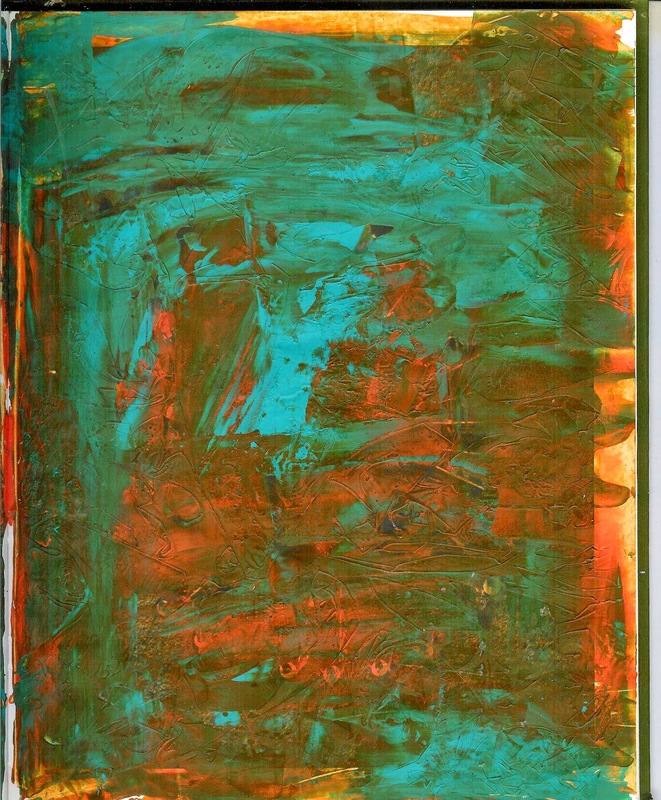 This is the 2nd day - "Creative" - using plastic wrap on wet paint. Then I added photos of what I am thankful for and 2 quotes. The 14th was the full flower moon and I finally created a dreamboard. The question to focus on was"
"How do you wish to bloom?" Writing and art are where I want to bloom, but as well I want to thrive and live my best life. I have been absent from my blog for a short while. My father-in-law was ill for awhile, went int hospital over 2 weeks ago, but then passed away May 5th. We spent a week then in Montreal, for the funeral and to be with family. It was a tough week. But I am back and ready to get back on track. Today has been cloudy and rainy, as it has been for the past few days. But what a day - Montreal and New York start their series today in Montreal. Then at 6:18, California Chrome may make it 2 out of three on the march to the Triple Crown. An exciting day indeed. I'm rooting for Montreal and Chrome to win! I have some shadows I took a while ago to share. Be sure to check here for great shadows from around the world. This past week I worked on a few collages, but the main creative projects were writing. 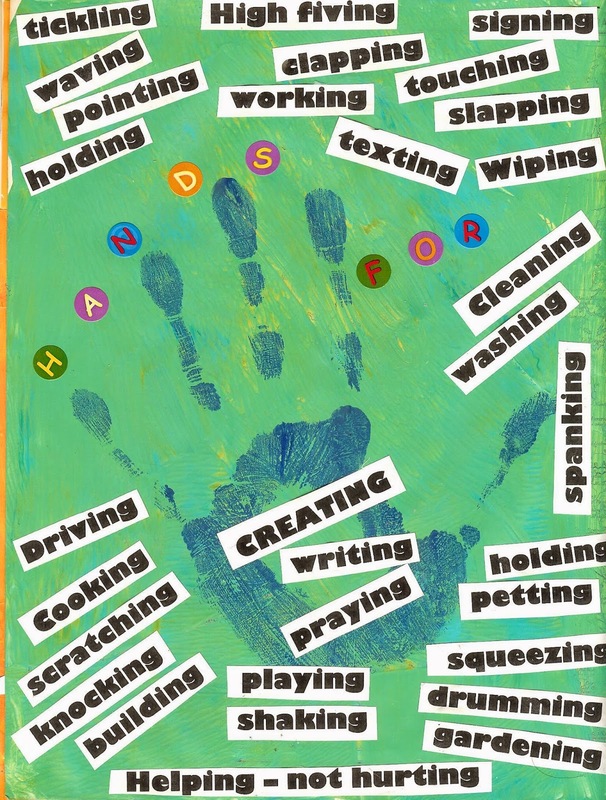 I made a hand print on the painted background, then brainstormed what we can use our hands for - I ran out of space, not ideas! 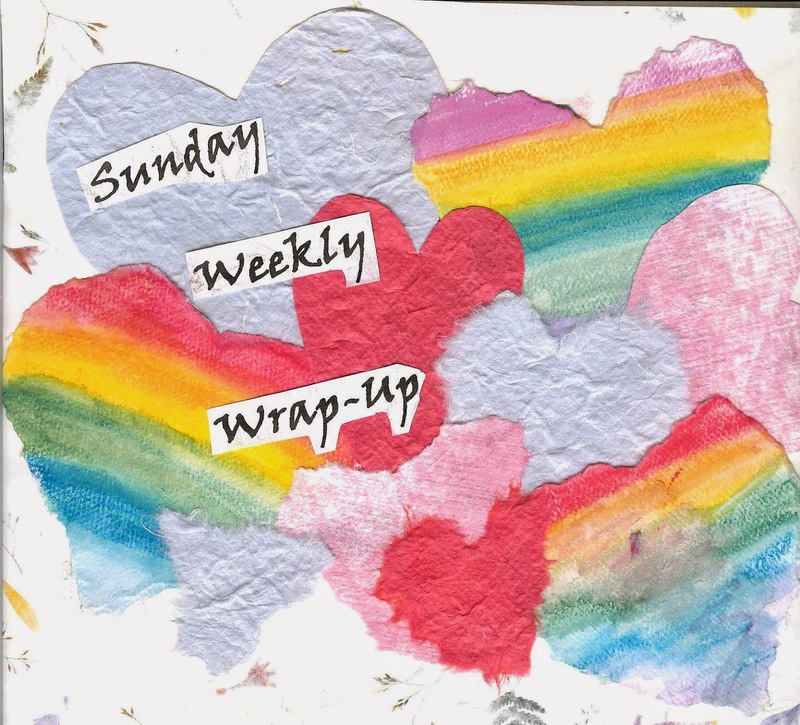 Bernice at "Newly Creative" has started a new challenge for May, on expressing gratitude. 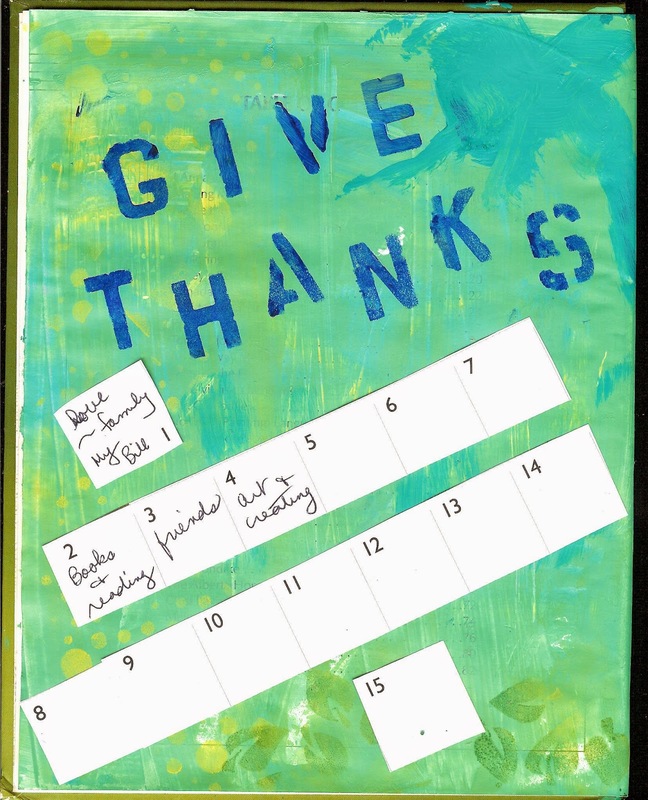 The first project was to create a "Give Thanks For" journal spread so that each day you can express something you are grateful for. Here's my May Calendar for the monthly calendar challenge at "Kathryn's Wheel"
Had to share some of the flowers sprouting today! Yeah for spring! Chasing shadows has become a necessary occupation. It is often the first thing I notice when composing a shot. Most times people avoid them, but for "Shadow Shot Sunday, it is a must. Here are a few shadow shots from the past couple of weeks..